anti-Semitic Women’s march. Sounds sincere. I am certainly not a fan of the Dallas Cowboys. 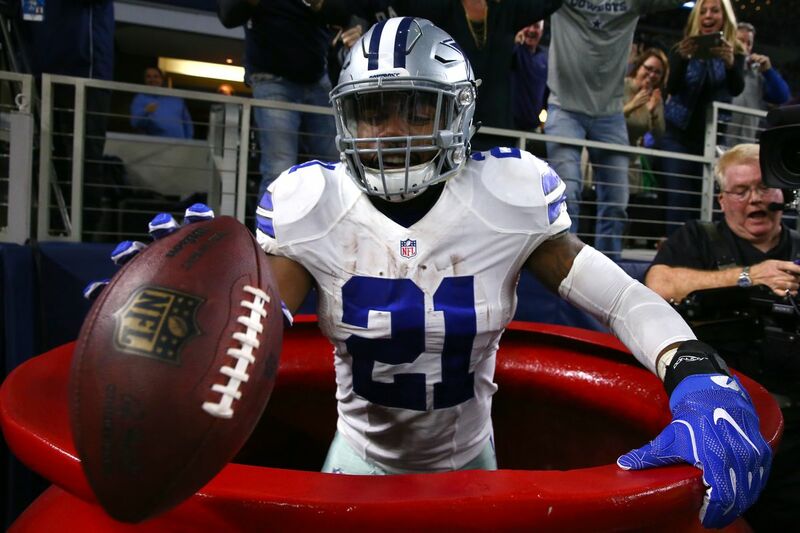 You might even say I’m an anti-fan of the so-called “America’s Team.” And early on I had my mind made up about their star running back Ezekiel Elliot. Frankly I thought he appeared to be an arrogant chump. Well, evidently looks can be deceiving. I have new-found respect for Elliot, although I will never become a Cowboys fan. Sen. Dianne Feinstein of California encouraged then-President Barack Obama to use broad presidential powers to tighten immigration rules in response to a wave of migration from Central America in 2014. In a letter to Obama, Feinstein cited the same statutory authority that President Donald Trump invoked to make illegal border-crossers ineligible for asylum. Do McConnell and Trump See Eye to Eye on Wall? Every position the Southern Poverty Law Center disagrees with is considered hate speech yet all these sites rely on them to determine was content is and is not acceptable. Ridiculous!